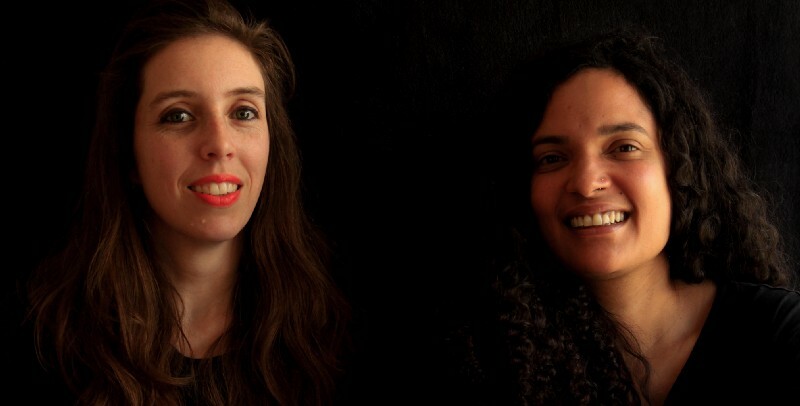 The BLOCK Project is curated by Allison Allbee & Saneta deVuono-powell. Allison Allbee, MCP, MS Arch, has been instrumental in developing ChangeLab Solutions’ healthy housing portfolio. Her planning background and work in education helped her understand how unjust housing policies have limited many people’s prospects for a healthy life. Saneta deVuono-powell, JD, MCP, has legal and planning expertise in affordable housing policy, transit-oriented development, and reentry issues for the formerly incarcerated. Her research on homelessness and planning strategies have shown her how policy can give people better housing and health. ChangeLab Solutions' BLOCK Project has partnered with three organizations — the Alameda County Public Health Department in California, the Bon Secours Hospital in Baltimore, Maryland, and the Denver Public Housing Authority in Colorado — to showcase how each is using housing strategies to improve health outcomes. We’re also drawing on the expertise of advocates, academics, and practitioners from across the country to highlight cutting-edge health and housing concepts and strategies. This Community of Practice (COP) will expand our understanding of what is needed to achieve equitable housing policies and meet health equity goals, and we've also invited other experts to contribute to this project as well. 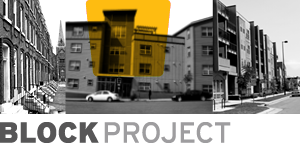 Our BLOCK pieces are posted in entirety as a Medium publication that we’re using to help ignite the conversation about what it takes to make healthy and equitable housing a reality in this country. Follow ChangeLab Solutions on Medium to be notified of our updates!